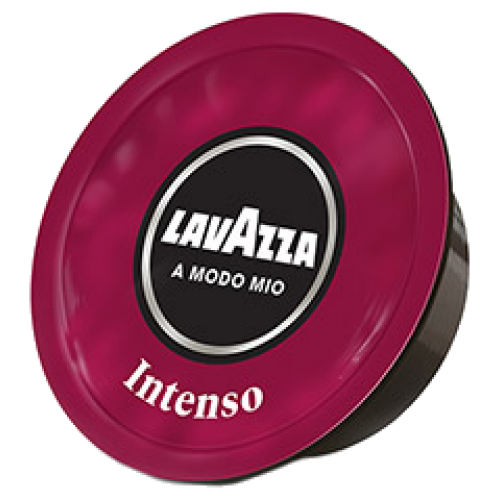 Lavazza A Modo Mio Espresso Intenso coffee capsules is a magical blend that awakens all your senses in a moment of perfection. 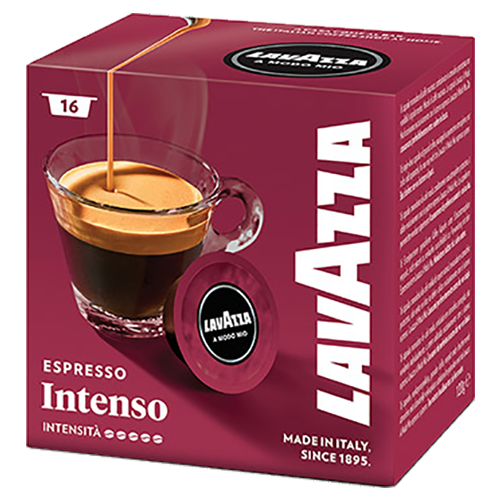 The amazing fullness, the perfect balance and a plethora of scents gives a very tasty coffee. 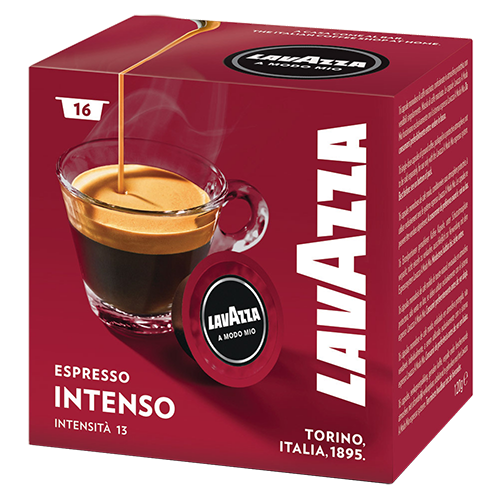 This is the blend that lets you really enjoy the feeling found in the authentic espresso bar.